New Hampshire residents get discounts on energy efficient lighting! April 22nd is Earth Day. I celebrate the week, not just the 22nd, and I’m going to tell you one of the best ways to save energy and reduce your electric bill. 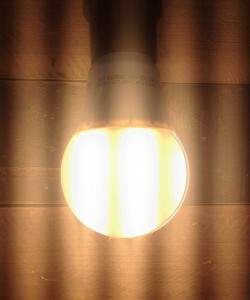 BUY LED lightbulbs….I know they’re not cheap. So I want to let you know about NHsaves.com. This one on smart LED lighting. If you would rather go to a brick and mortar, try a Batteries Plus store. They have locations in Nashua, Manchester, and Salem. When I checked out the Nashua one they let me buy bulbs that offered a rebate, AND they automatically discounted the rebate after I filled out the form for them to submit. Very convenient! Not only that…they recycle batteries too. 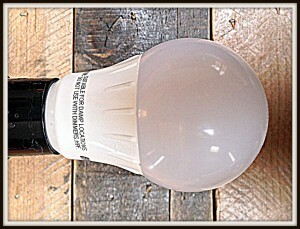 From Everything Real Estate with Jenn, post How to get discounted LED lighting. I bet you didn’t know that New Hampshire residents get discounts on energy efficient lighting! April is Earth Day month. I celebrate the whole month, not just April 22, and I’m going to tell you one of the best ways to save energy and reduce your electric bill. BUY LED lightbulbs….I know they’re not cheap. So I want to let you know about NHsaves.com. There’s a lot of information on the site, but I want to direct you to the lighting catalog: http://www.energyfederation.org/nhsaves/default.php. New Hampshire residents can get discounted lighting. You are only allowed to purchase 20 discounted products a year, but it’s a great way to start. If you would rather go to a brick and mortar, try a Batteries Plus store. They have locations in Nashua, Manchester, and Salem: www.batteriesplus.com. When I checked out the Nashua one they let me buy bulbs that offered a rebate, AND they automatically discounted the rebate after I filled out the form for them to submit. Very convenient!